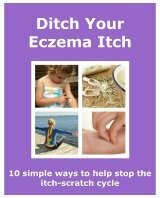 As an important part of your treatment plan, here are 5 ways to use an emollient that will help to manage your eczema. 5. Under an occlusive dressing. 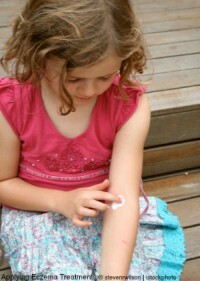 Occlusive dressings can be really beneficial for eczema. One of their benefits is that they help the skin to absorb treatment. When an emollient is used under a dressing it is absorbed into the skin well. The dressing also stops the treatment being rubbed off on clothing or bedding. Using a occlusive dressing also helps to keep the skin cool, which makes them great to use at night.